Earth Hour has just released Planet to Plate: The Earth Hour Cookbook - ahead of Earth Hour on Saturday 28 March 2015 at 8.30pm. 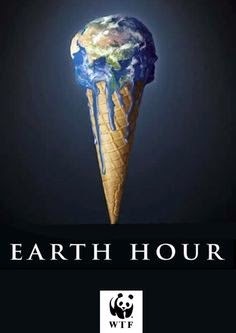 Earth Hour began in Sydney 2007, initiated by WWF-Australia to raise awareness about the effects of climate change. Since then Earth Hour has spread to 162 countries and over 7,000 cities, making it the world's largest environmental movement. The cookbook is a collection of 52 delicious recipes from Australia's biggest culinary names including Luke Mangan, Neil Perry, Colin Fassnidge, Kylie Kwong and Sarah Wilson. 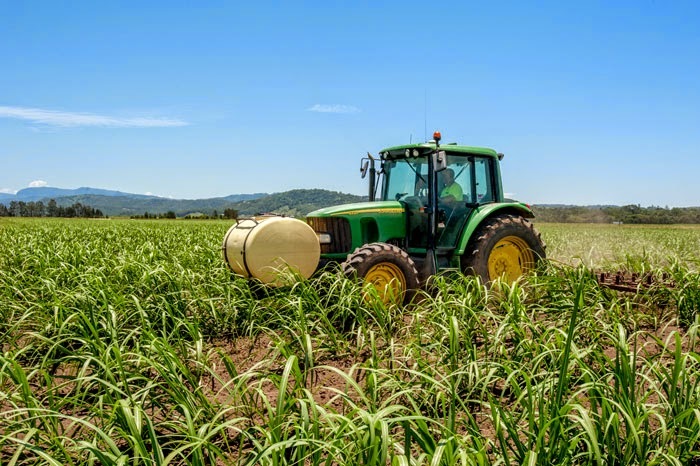 The cookbook celebrates Australia's food and farmers and helps to remind us all that we need to address global warming in order to keep up our supply of fresh and healthy homegrown food. My favourites include Neil Perry's Spanish-style chicken casserole, Justine Schofield's Stuffed tomatoes and Dani Valent's CAN-DO Muesli. Proceeds from the sale of the cookbook will go to supporting Earth Hour's work with schools, small business and community groups. 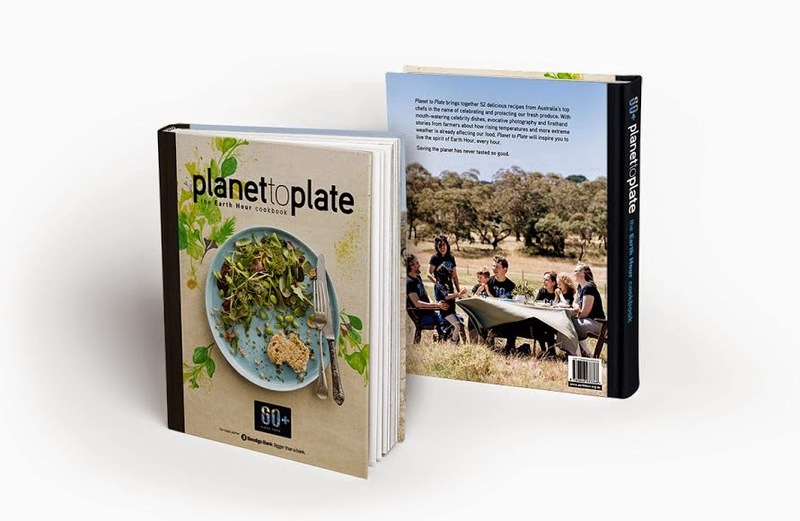 To purchase your copy of Planet to Plate head to earthhour.org.au and/or register your event for Earth Hour 2015. To win one of two (2) copies of Planet to Plate: The Earth Hour Cookbook simply tell us your top three (3) tips for sustainability. Perhaps you recycle or reuse? Or have a tip to help reduce energy consumption? Or you may have a favourite farmers market you frequent? * Please include a valid email address with your answer so you can be contacted if you win. Entries are open to Australian residents and close at 12pm, Friday 27 March 2015. TFM received a copy of Planet to Plate for review purposes. 1. 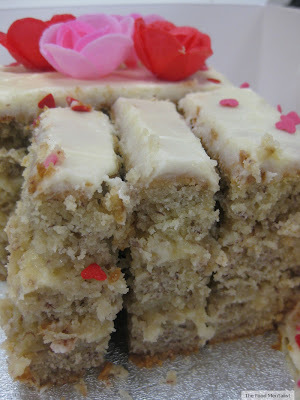 Reduce food wastage. Create a menu for the week and only buy what we need, including having a plan for using leftovers. When possible, we compost food scraps. 2. Walk to the shops instead of taking the car. After all, it's not that far really ... and it's good for you! It also helps prevent impulse buying when you know you have to carry it home. 3. Reduce plastic packaging in lunch boxes by using washable and re-usable containers instead of using plastic wraps or bags. We also try not to get 'snack size' food items (such as crackers or yoghurt), going for the larger size and putting it in individual serving size containers ourselves to help avoid all the extra packaging of smaller portions. It works out to be better value anyway. 1. Definitely install a rainwater tank. We only have a relatively small one, due to space, but it waters all our pot plants all year round. 2. Menu plan. That half an hour before heading to the shops helps you save food waste AND money! 3. Use public transport when you can. The short walk at the start or end of the journey will save you gym fees! The new Planet to Plate: The Earth Hour Cookbook looks sensational! 1. I grow as many veggies, fruit and herbs as I can. I pick them and minutes later they are on the plate. It is as local as it gets and the only carbon footprints are in the grass from my veggie patch to my kitchen. They taste so fresh and delicious and I'm so happy that I can also share them with family and friends who love to cook as well. 2. I have been turning fruit and veggie scraps into compost for years. The earth gives us so much and I think composting is a great way to give back to the earth. 3. I love to shop in charity stores like the Salvos and Vinnies. It is such a great feeling to find a new home for pre-loved books, clothes and kitchen goodies and my purchases help great charities and planet earth at the same time. We live in the country and have always used Tank water and have the Grey water plumbed onto the garden. Our Community has an amazing recycling facility that employees workers with Special needs. So by recycling we support employment and the environment. And at the moment we are saving up for solar power. Who won this fabulous Cookbook?